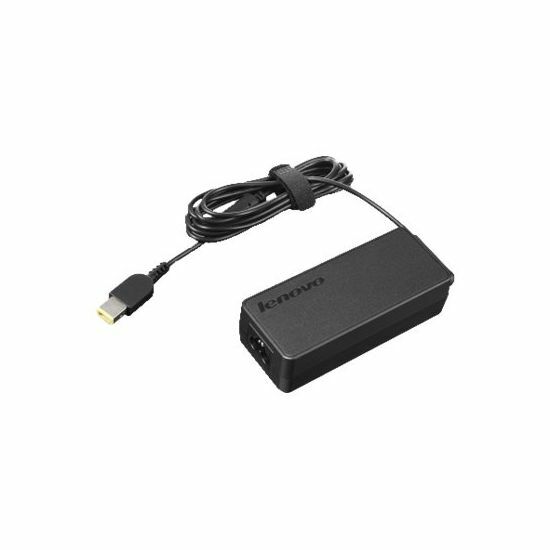 The Lenovo ThinkPad 65 W AC adapter ensures convenient access to power whenever you need it. 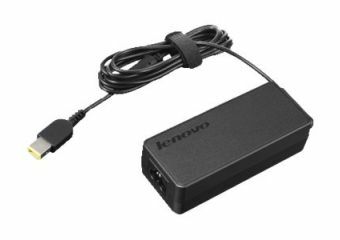 Compatible with post-2013 Lenovo notebooks with the rectangular "slim-tip" common power plug, it performs to the same specifications as the standard AC adapter shipped with compatible notebooks. The ThinkPad slim adapters are both compact and incredibly energy efficient, with Energy Star V (ES 2.0) technology. Each adapter is backed by a one-year limited warranty, providing renowned service and support from Lenovo.